Another Platinum Artist to join the Conquer Platform, legendary singer-songwriter Willie Nelson is now available here at getconquer.com! 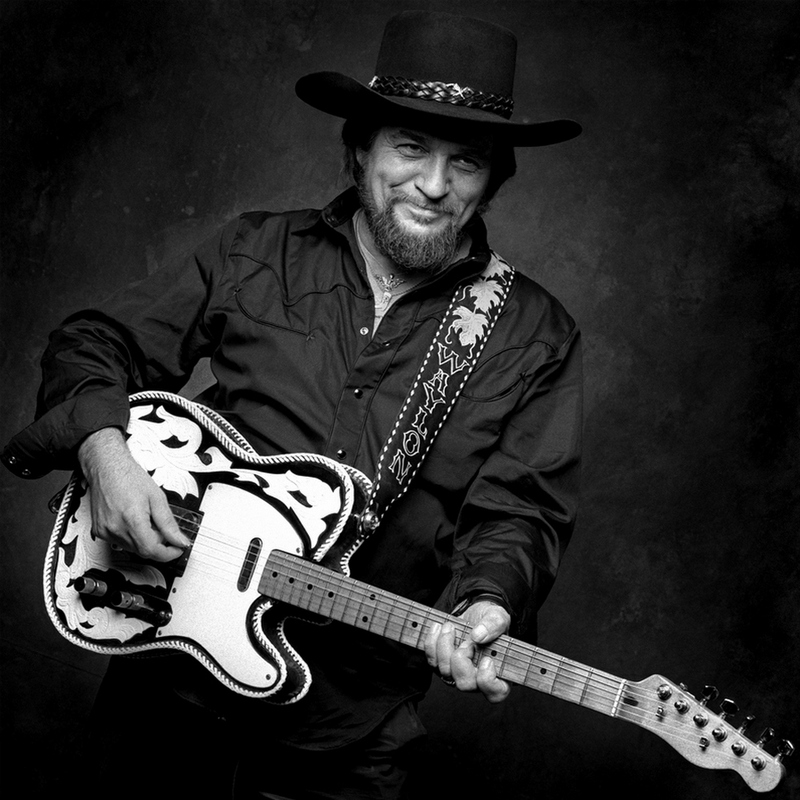 Willie is the one behind some of the biggest country hits out there, including “Crazy” and “On the Road Again”. 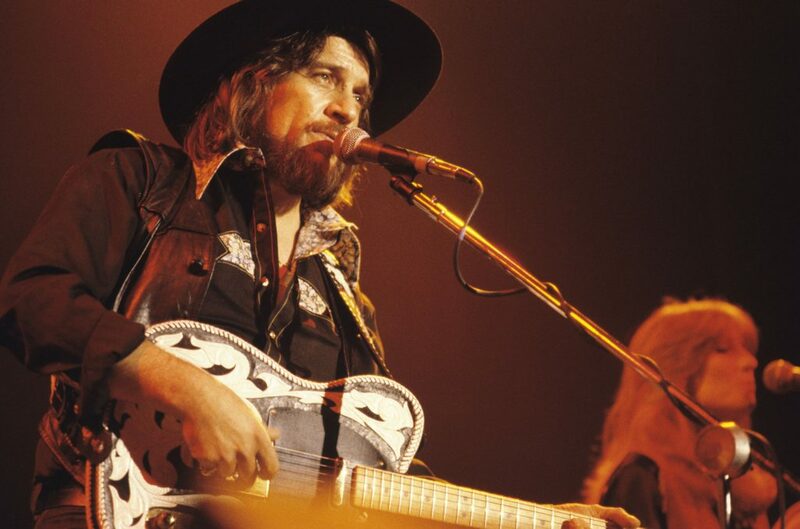 Willie started his career as a songwriter, but rose to the forefront of the stage in the 1960’s when he helped contribute to the “Outlaw Country” sub-genre, which was basically a war on Nashville conservatism. 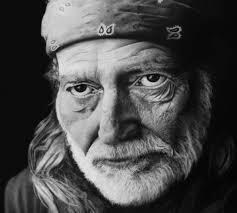 Willie has lived a long, award winning career, becoming one of the most influential singer songwriters of all time. He has written countless popular country songs, which have been covered by artists all across the board, for half a century. 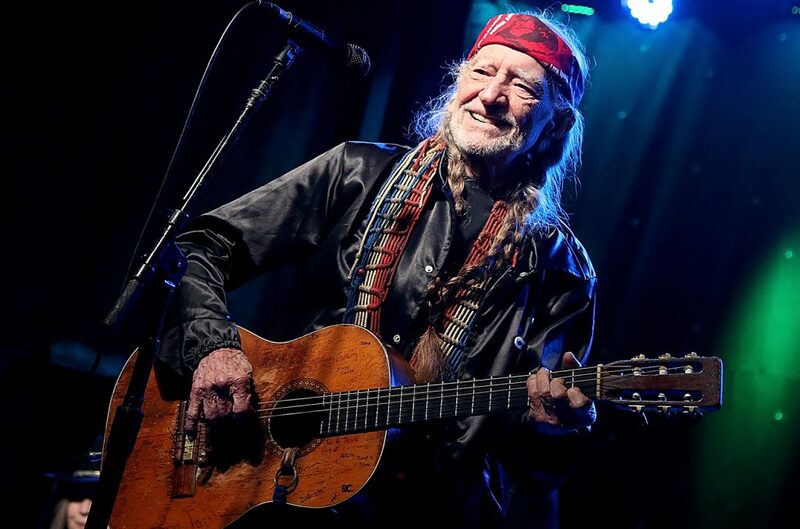 Now at the age of 84, Willie Nelson continues to record, perform, and write new songs; as well as supporting various charities and political causes. My doctor tells me I should start slowing it down – but there are more old drunks than there are old doctors so let’s all have another round. 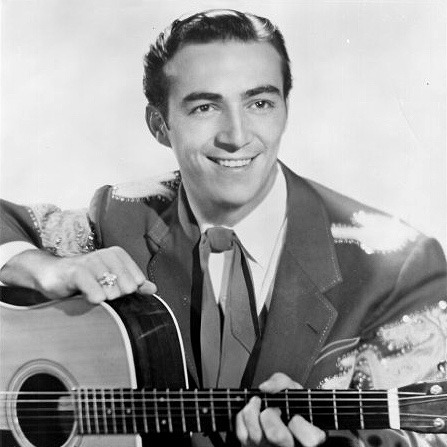 Happy to announce country legend, Faron Young, as the latest Platinum Artist now available at getconquer.com! 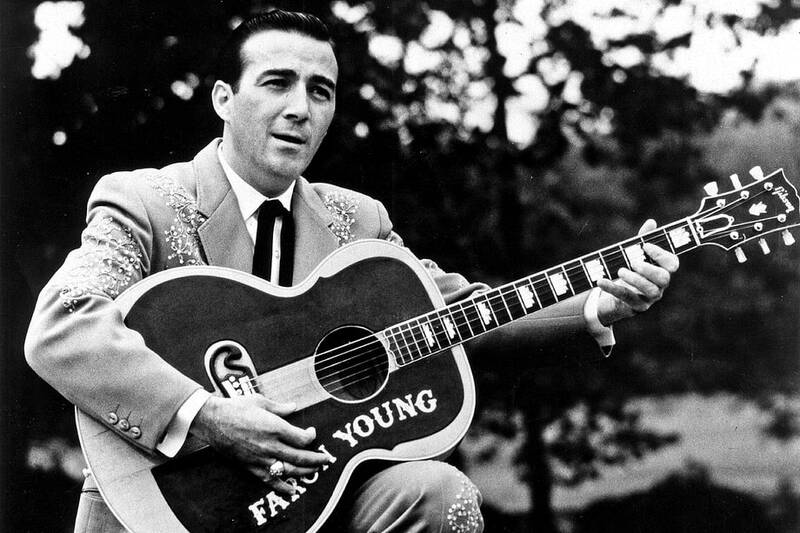 A huge player in the world of Nashville country music, Honky Tonk singer Faron Young was not an idle man by any means. A musician, a businessman, an actor, and a soldier; he took his love for music and payed it back ten fold. 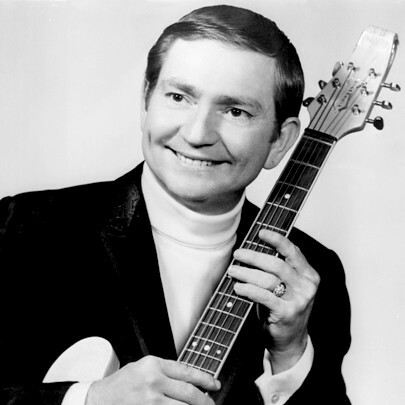 Young really started seeing the limelight when he joined as a member of the Grand Ole Opry, was signed by Capitol Records, and went on to join the army as a member of the Entertainments Unit, boosting morale as he sang to the troops during the Korean War. It wasn’t long before Young started coming out with hit after hit, maintaining his streak clear into the 1970’s; his first number one single being “Live Fast, Love Hard, Die Young”. 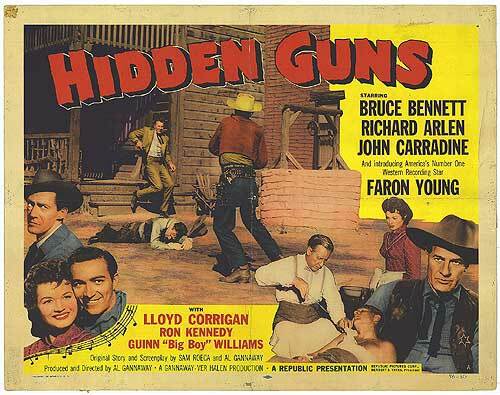 Young also began acting in many western themed films, his most notable role being in “Hidden Gun” where he obtained the lasting nickname “The Young Sheriff”. 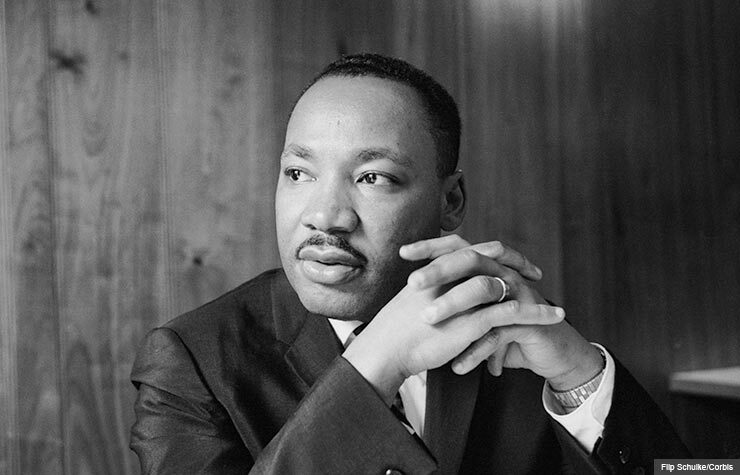 Dr. Martin Luther King Jr. Today we remember the life of a man whose social and political influence in the United States are immeasurable. 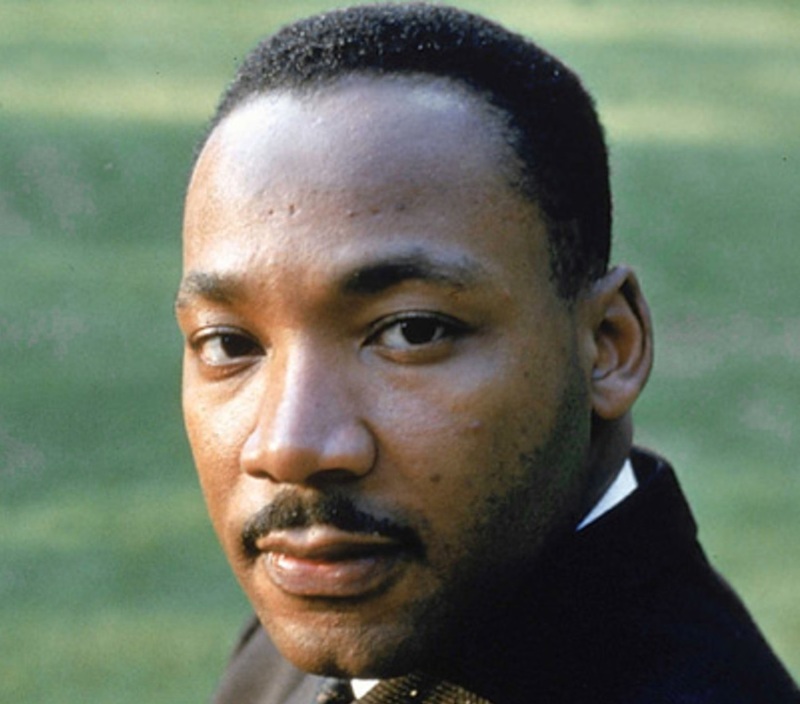 As a leader of the Civil Rights Movement, he became the voice of equality, the voice of change, and the voice of peace. As a man of great inspiration, many songs over the years have been dedicated or heavily inspired by King. Here are a few of our favorites in celebration of his legacy. Stevie Wonder wrote “Happy Birthday” as part of a campaign to get Martin Luther King Jr.’s Birthday recognized as a national holiday. In 1986 Reagan officially brought into law that the third Monday of January would be celebrated in honor of King’s memory. In this song Freddie Queen sings for hope and unity against those who would oppose it. A powerful song commonly sang during protests and social movements, but it gets its inspiration from the Civil Rights Movement; bearing the name of King’s mantra. Common created this song by actually sampling King’s “I Have a Dream Speech” while overlaying verses about struggle, but also hope; while Will sings a variation of King’s message in the chorus. While many might look at this today as merely an extra day off work, we should try and remember the reason we observe it, as well as the people who fought to dedicate this day to a man who gave everything for social change and equality in our country. Today we remember the life and legacy of Dr. Martin Luther King Jr. There has been a lot of buzz over the upcoming Best of the Booth Talent Showcase being held at the 2018 World Conference, Feb. 1 through Feb. 3, at the American Airlines Arena in Miami, Florida. Conquer Entertainment is hosting this event and the entries just keep coming in. Do you have what it takes to win? 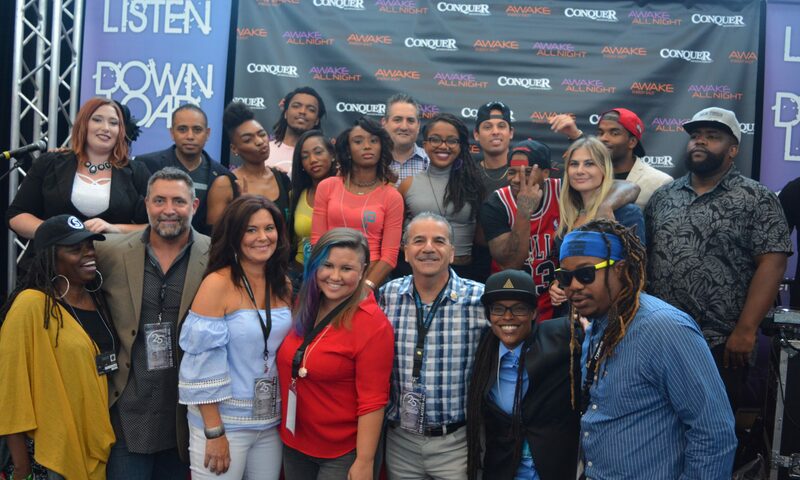 Here is a partial list of the nominees and artists that have submitted their music. 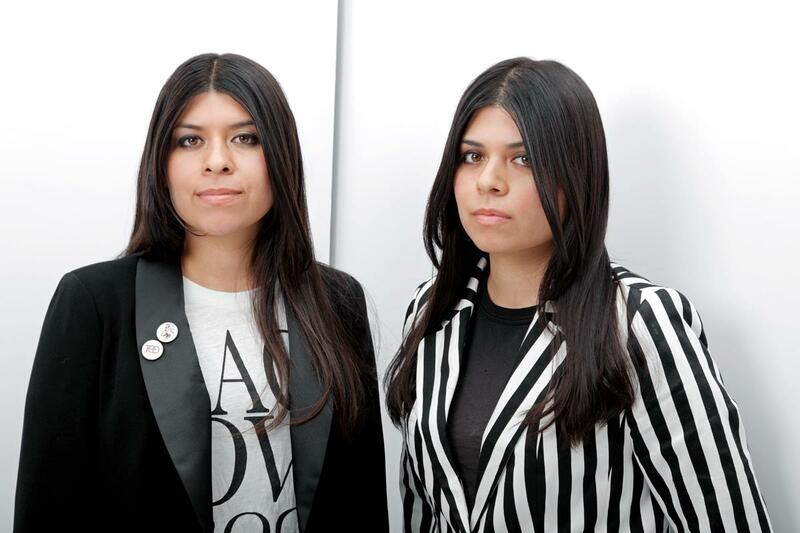 The Conquer team will pick their favorite artists this week, who will then be provided a free pass to the convention. 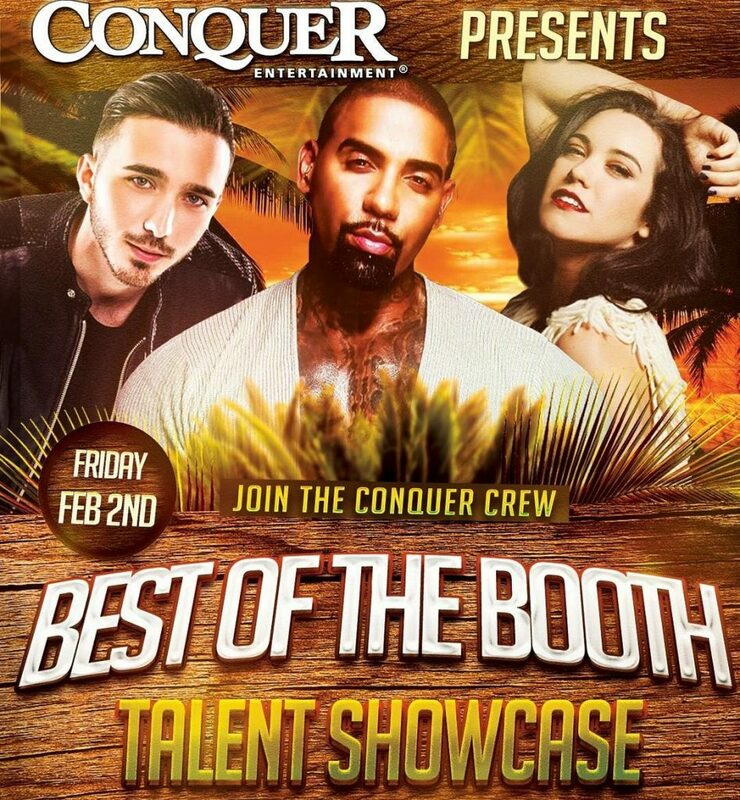 The hand picked artists will then be invited to perform at the Conquer Booth during the Talent Showcase. Judges will then vote on their favorite booth performance, and the winner will receive a free year membership on the GetConquer platform as an official Conquer Artist! We look forward to seeing everyone at the MAWC2018 held in Miami! Mark in Dublin alongside Mike Stanley, and Brandon Steadman. 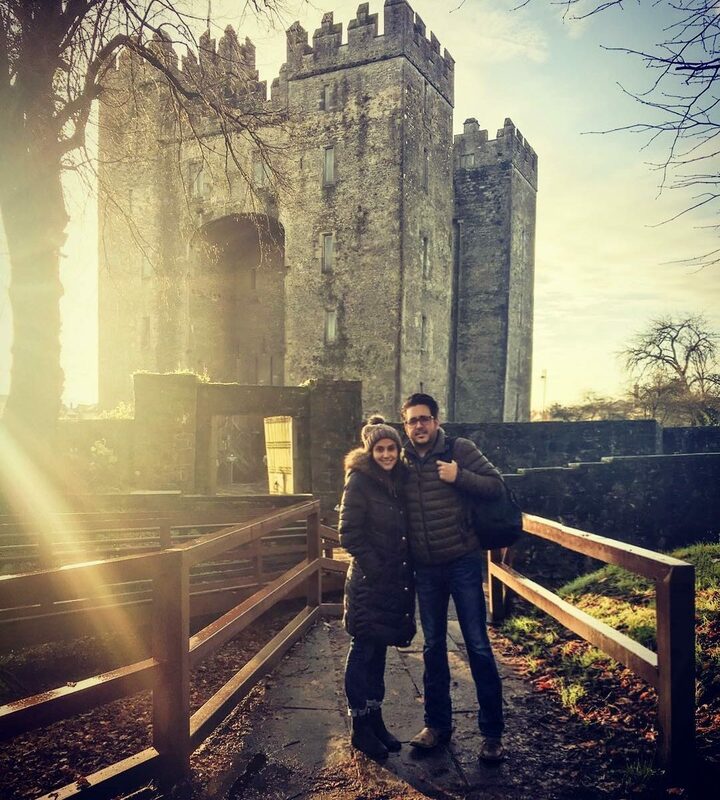 Mark Mckinney and fellow Texan artists, along with their fans, were able to experience the beauty of Ireland this year. 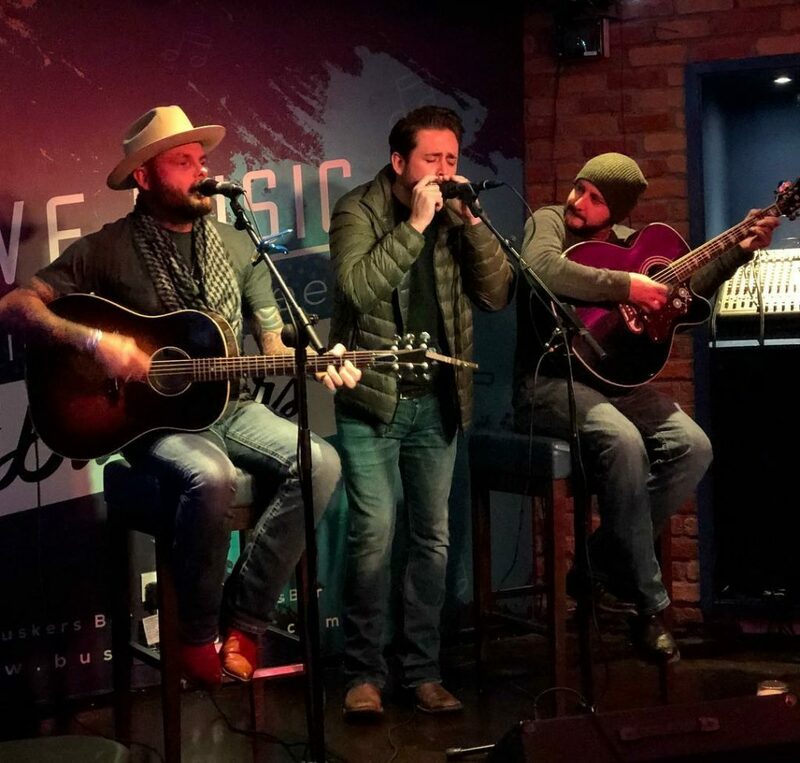 The bands teamed up with Texas Troubadour Tours for a week filled with incredible sights and good times, during the Red Dirt Pub Crawl tour across Ireland. 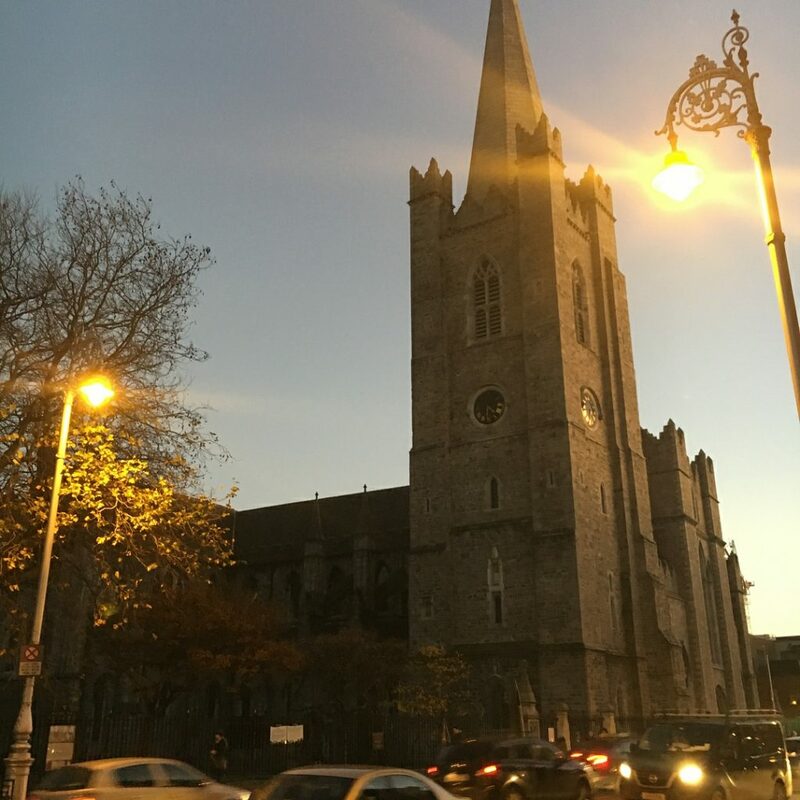 From Dublin to the Cliffs of Moher, Bunratty Castle & Folk Park, Guinness Storehouse, Jameson Irish Whiskey, Galway, Limerick, Doolin, and more. The artist’s were blown away by the kindness and beauty of this place and its people. 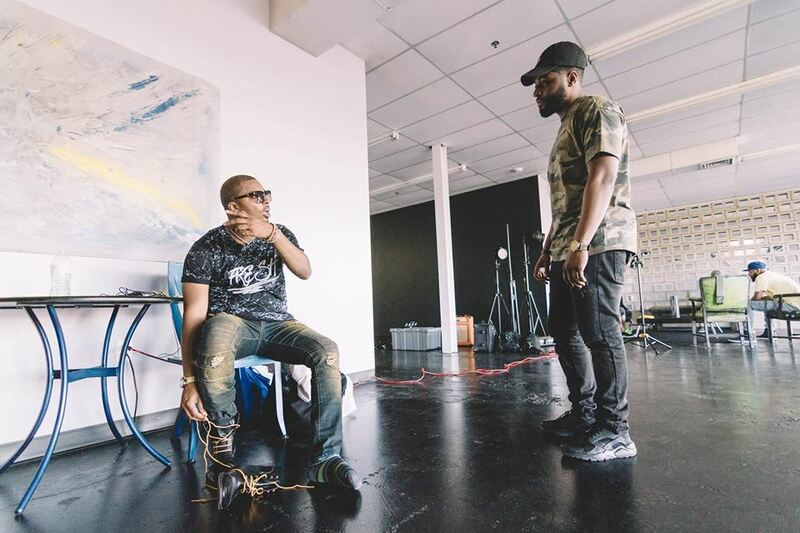 As the emerging artist SORLIVE gears up for his album release on January 18, 2018. The team has been focusing on expanding the brand. 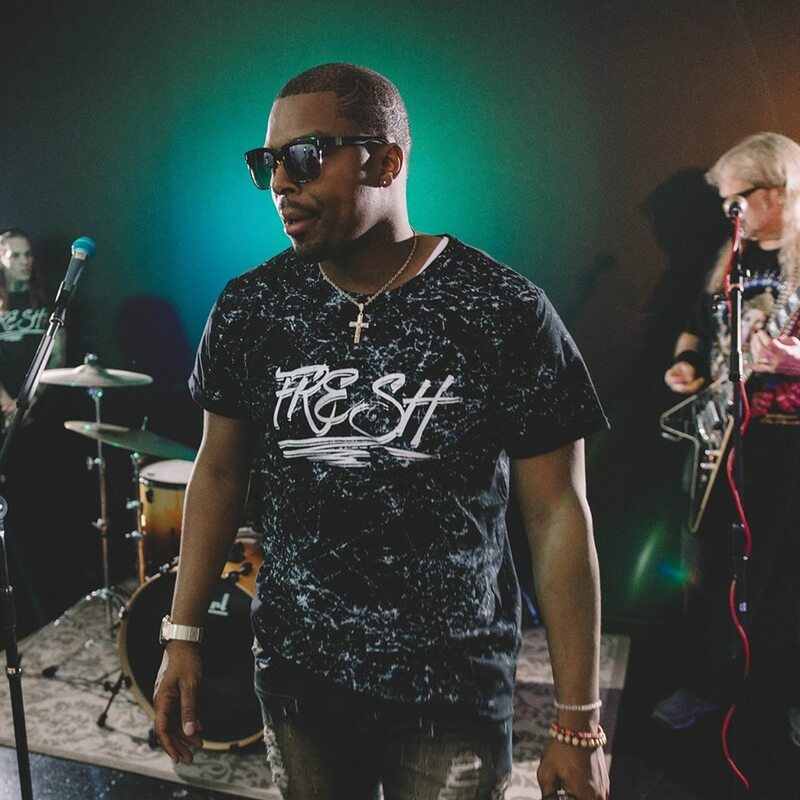 A fresh new Louisiana sound, along with rumors of a “FRESH” line of apparel. The word on the streets of the south is SORLIVE got NEXT! Location: 1819 Memorial Drive, Alexandria, LA. 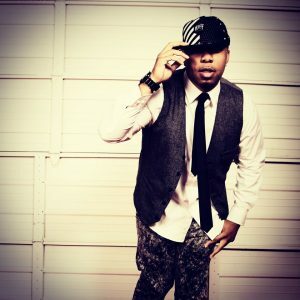 SOR is a passionate and dynamic recording artist from New Orleans, Louisiana. 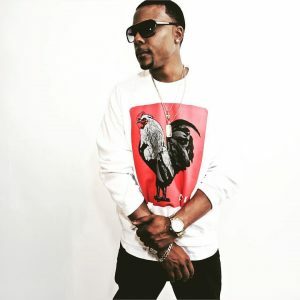 SOR was quick to pick up on the Hip-Hop style, taking inspiration from artists such as Will Smith, Lyfe Jennings, Black Eyed Peas, J. Cole, & Kid Rock. 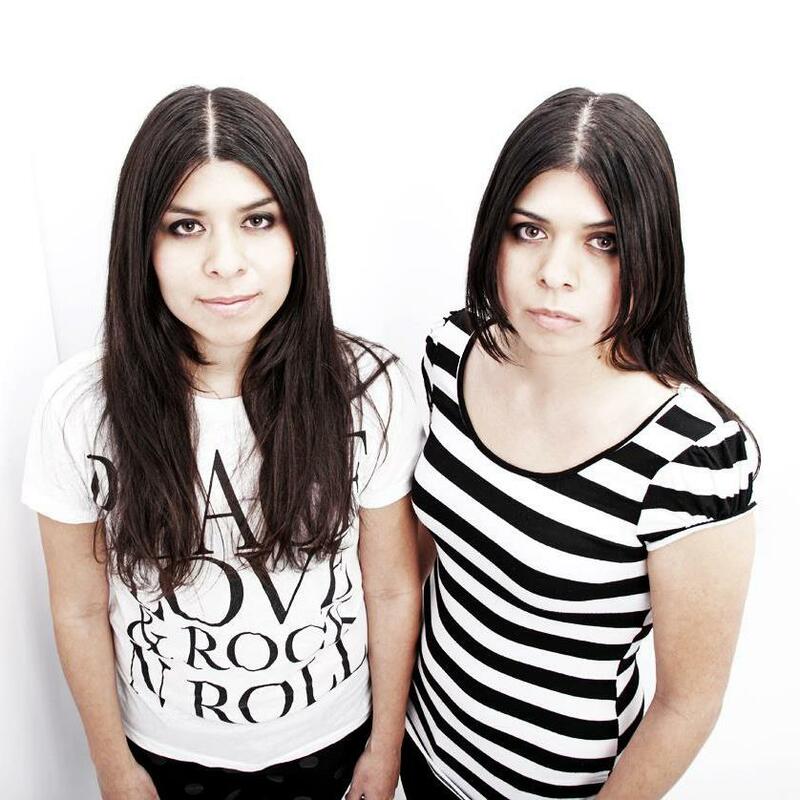 Specializing in high energy music with a pop sound, SOR dreams up positively in the music industry, creating catchy punchlines and vibrant tunes without profanity to maintain core values and modern day morals. 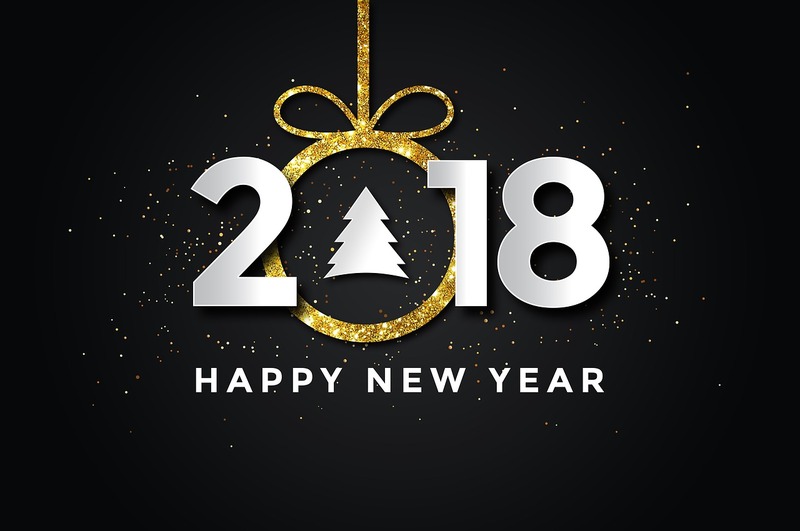 Happy New Year from all of us at Conquer Entertainment and getconquer.com! 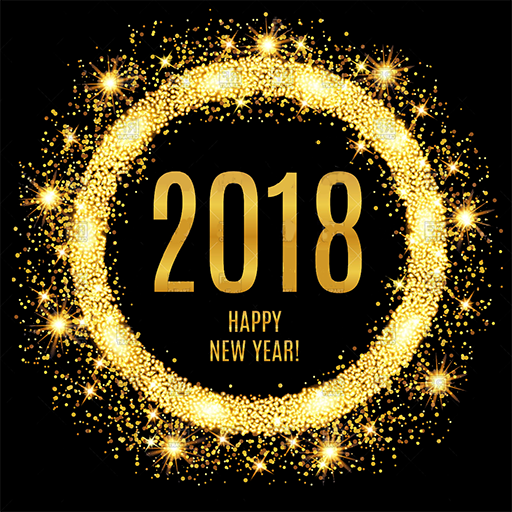 In honor of the New Year, we’ve made a top three list of some of our favorite artists you need to check out and add to your playlist.